Nestled within the luscious greenery of the Sky Garden, Dallas Suntec City offers a private open space against the backdrop of the Singapore skyline. 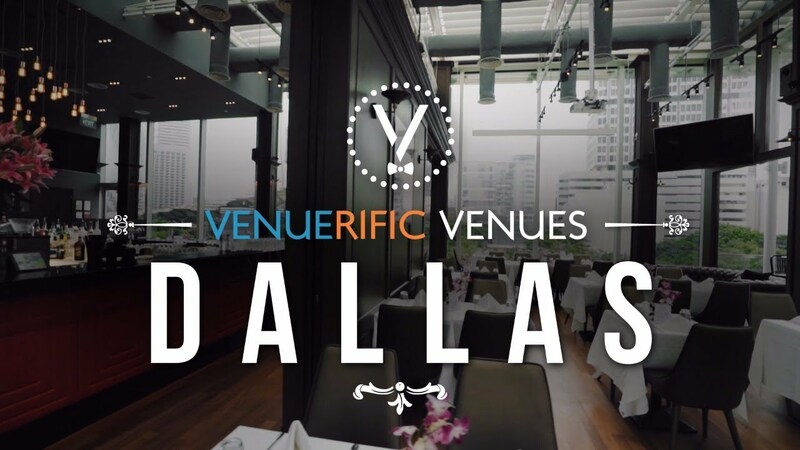 With a unique and elegant interior, Dallas is among Singapore’s finest. Adorned with full length glass windows and a high ceiling, you can host your functions with the glistening sunset as a beautiful backdrop. Treat your guests to a tasty variety of culinary gems curated by our dedicated kitchen, and leave the rest to our event specialists, who will plan and execute your event.